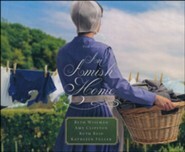 Welcome home to Amish country! In A Cup Half Full, Sarah faces a life-altering accident. 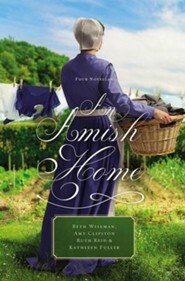 In Home Sweet Home, Chace and Mia rent a cabin from his Amish boss. 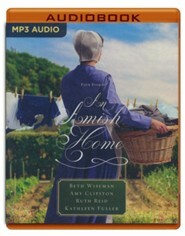 In A Flicker of Hope, a fire destroys Thomas and Noreen's house. 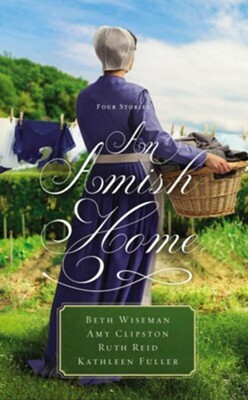 And in Building Faith, an Amish carpenter takes on her most ambitious project yet. 444 pages, softcover from Zondervan. I'm the author/artist and I want to review An Amish Home.